Project: A simple, inexpensive, effective wavemaker. 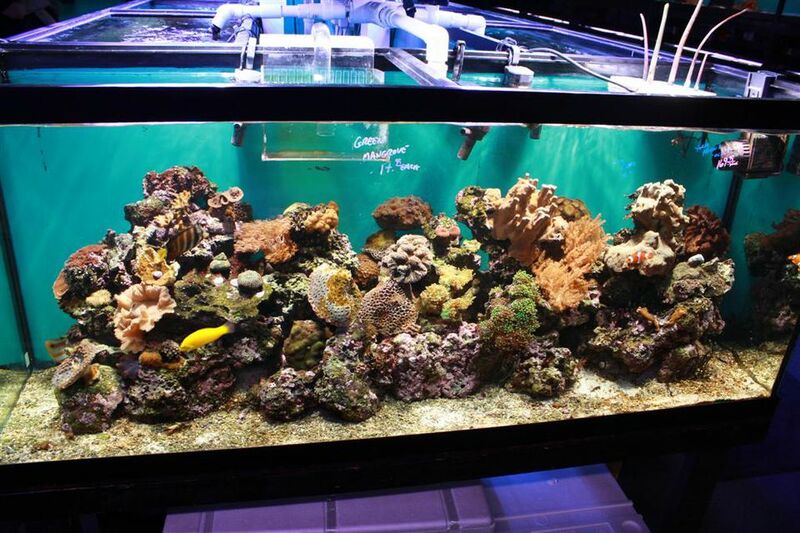 Purpose: To create wave motion in the tank and aid with water circulation. The degree of Difficulty: Moderately easy. 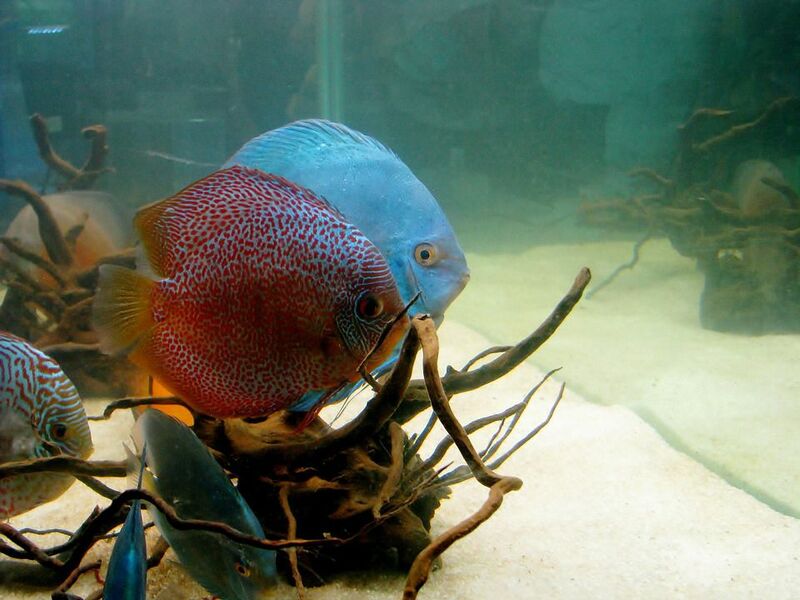 Using wavemakers, oscillators or surge devices to create good water current movement in your aquarium is important. You can always purchase these devices, but for the do-it-yourselfer, what's the fun in that? This DIY project is a very simplistic method for creating a "back-and-forth" wave motion using only two powerheads and no outside electronic devices. Originally we used three powerheads, but since found that only two are necessary to give a nice alternating current. The patterns will vary at first, but eventually, the currents will settle down into a "normal" cycle. 1 - 1/2" PVC 90 degree elbow. 1 - 1/2" PVC 45 degree elbow. 1 piece of 1/2" PVC pipe, approximately 2", cut into two pieces 1" each in size. A small tube of all-purpose PVC cement. Glue the first 1" length PVC pipe into one end of the 90-degree elbow. Glue the 45-degree elbow to the other end of the first 1" PVC pipe. Glue the second 1" piece of PVC pipe into the other end of the 45-degree elbow. The length of the second piece of PVC pipe can be shorter if you prefer. The PVC 90-degree elbow will slip-fit over the Hagen output nozzle without modification. Allow the assembly to completely dry before placing on one of the powerhead output nozzles. Note: The 1/2" PVC pipe and fittings are normally tight enough that they can be assembled and used without gluing. Doing so will allow you to adjust the water flow to suit your needs before permanently gluing the parts. The powerhead that is mounted in the rear corner of the tank does not require a PVC assembly attachment. Simply direct it's output nozzle to point 45 degrees to the front of the tank, or to an "imaginary point" in the middle of the aquarium. The center powerhead has the PVC assembly attached and directed straight ahead pointing down 45 degrees. The PVC elbow assembly makes this possible. Remember that the 90-degree elbow will "slip-fit" onto the output nozzle of the Hagen 402 powerhead without modification. Both pumps are mounted on the rear glass/acrylic side, at the water's surface, and the output nozzle adjustment is crucial. It may sound complicated, but once you get the PVC attachment onto the center powerhead, and place the powerheads into the tank, it will all make sense. Plug both pumps in and stand back!! The wave motion will become apparent when feeding, as the foods get swirled back and forth in the created wave motion current.